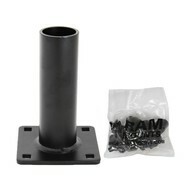 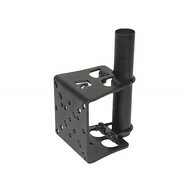 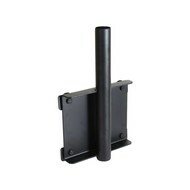 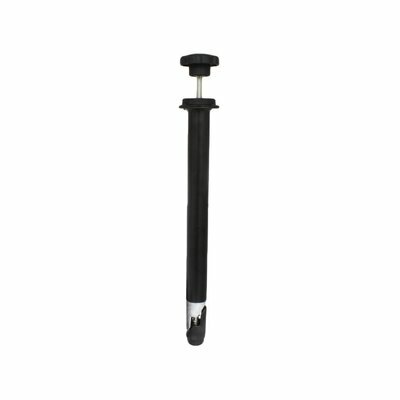 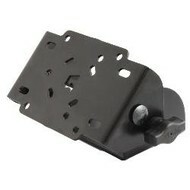 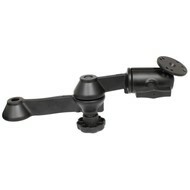 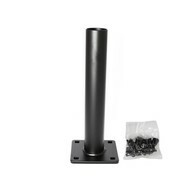 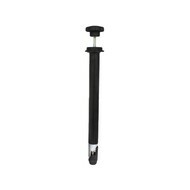 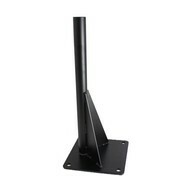 30 cm Bovenstuk Tele-pole voor RAM Swingarm systeem. 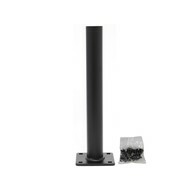 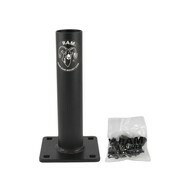 The RAM upper Tele-Pole™, 12" male pole, contains a swing arm connection point that will attach directly to any double swing arm system with 1.5" Socket. 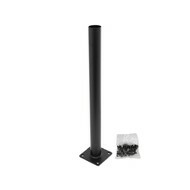 The male post is 12" long and has a diameter of 1.328".